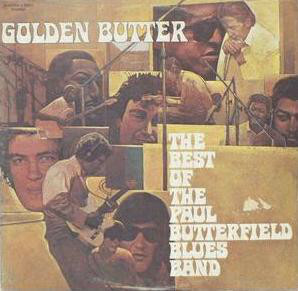 Paul Vaughn Butterfield (December 17, 1942 – May 4, 1987) was an American blues harmonica player and singer. 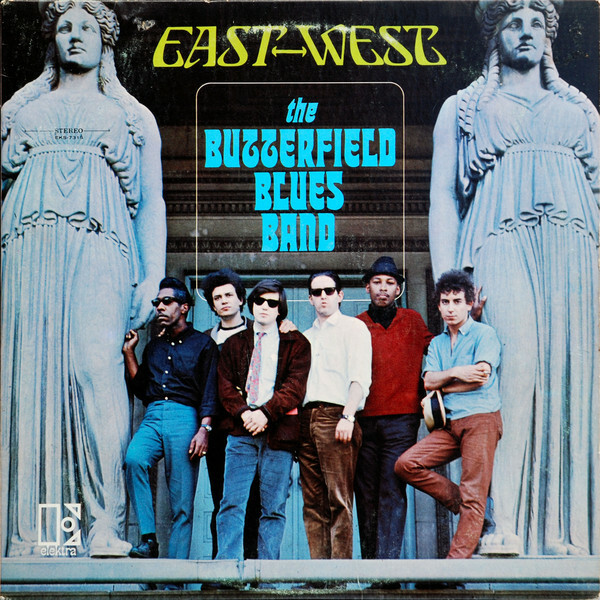 After early training as a classical flautist, he developed an interest in blues harmonica. 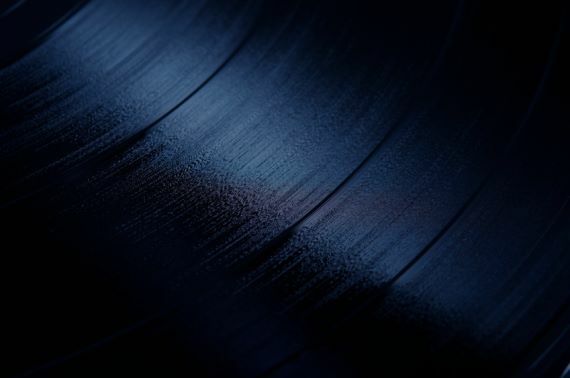 He explored the blues scene in his native Chicago, where he met Muddy Waters and other blues greats, who provided encouragement and opportunities for him to join in jam sessions. He soon began performing with fellow blues enthusiasts Nick Gravenites and Elvin Bishop. 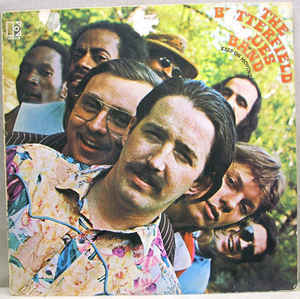 In 1963, he formed the Paul Butterfield Blues Band, which recorded several successful albums and were popular on the late-1960s concert and festival circuit, with performances at the Fillmore West, in San Francisco; the Fillmore East, in New York City; the Monterey Pop Festival; and Woodstock. 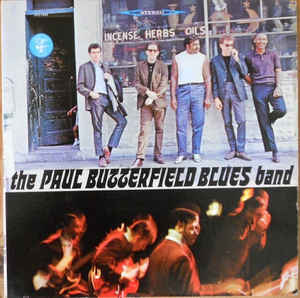 The band was known for combining electric Chicago blues with a rock urgency and for their pioneering jazz fusion performances and recordings. 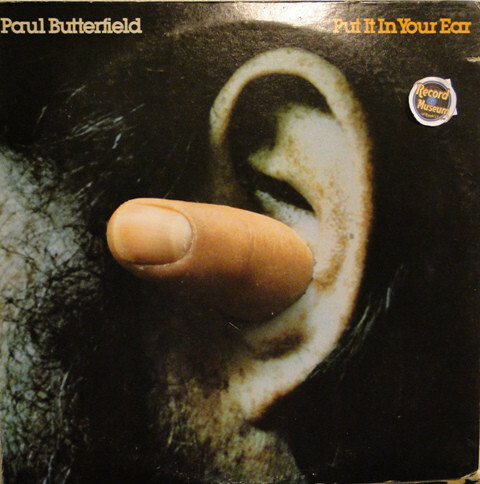 After the breakup of the group in 1971, Butterfield continued to tour and record with the band Paul Butterfield's Better Days, with his mentor Muddy Waters, and with members of the roots-rock group the Band. 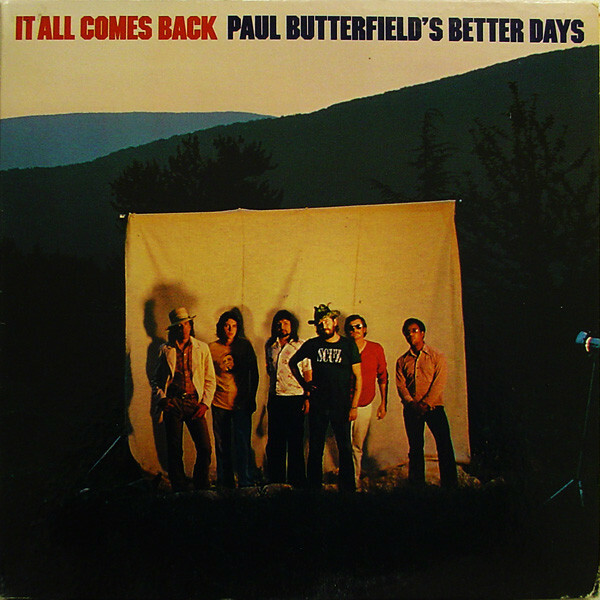 While still recording and performing, Butterfield died in 1987 at age 44 of a heroin overdose. 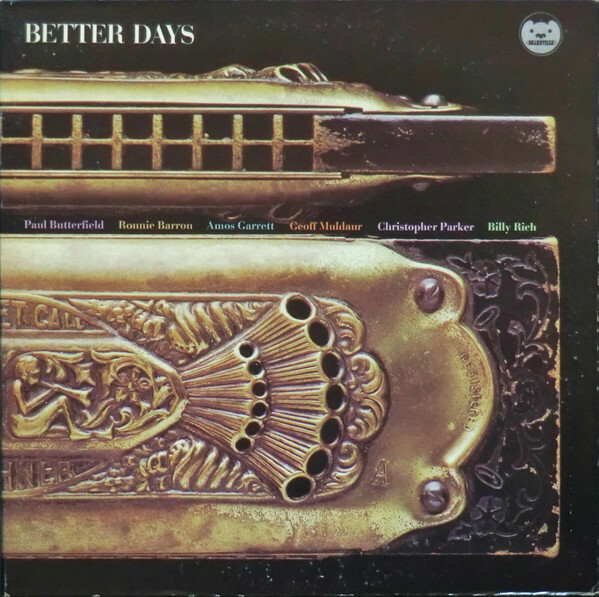 Music critics have acknowledged his development of an original approach that places him among the best-known blues harp players. 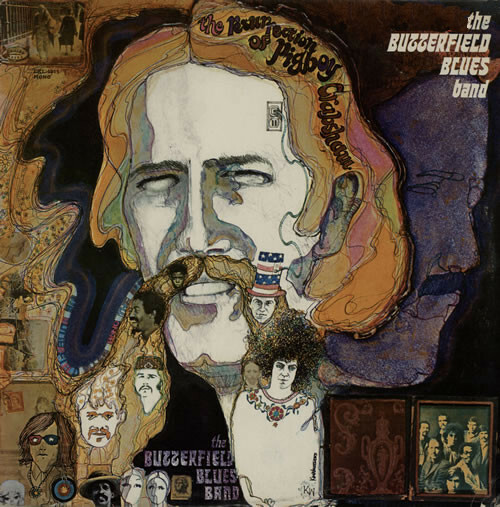 In 2006, he was inducted into the Blues Hall of Fame. 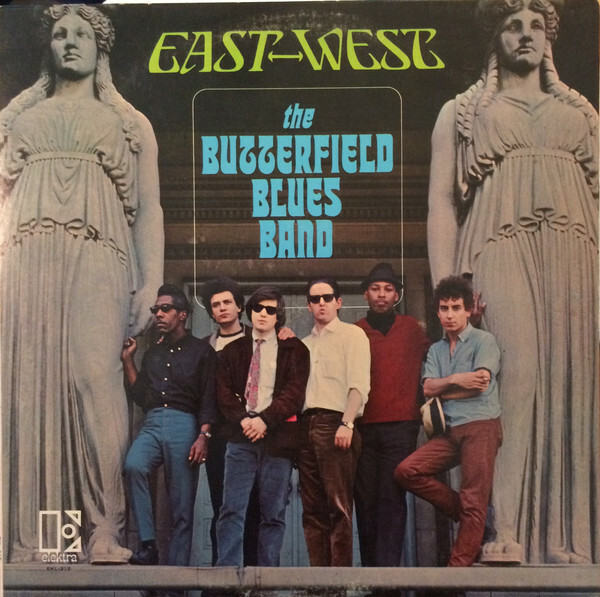 Butterfield and the early members of the Paul Butterfield Blues Band were inducted into the Rock and Roll Hall of Fame in 2015. Both panels noted his harmonica skills and his contributions to bringing blues music to a younger and broader audience.